PEABODY, Mass. & MINNEAPOLIS - July 26, 2016 - PRLog -- Northeast Turf & Irrigation and IrriGreen, Inc. announced that Northeast now distributes the IrriGreen Genius® Irrigation System to professional contractors in New England. A division of Northeast Nursery, Inc., Northeast Turf & Irrigation is dedicated to helping contractors improve and grow professional irrigation services. 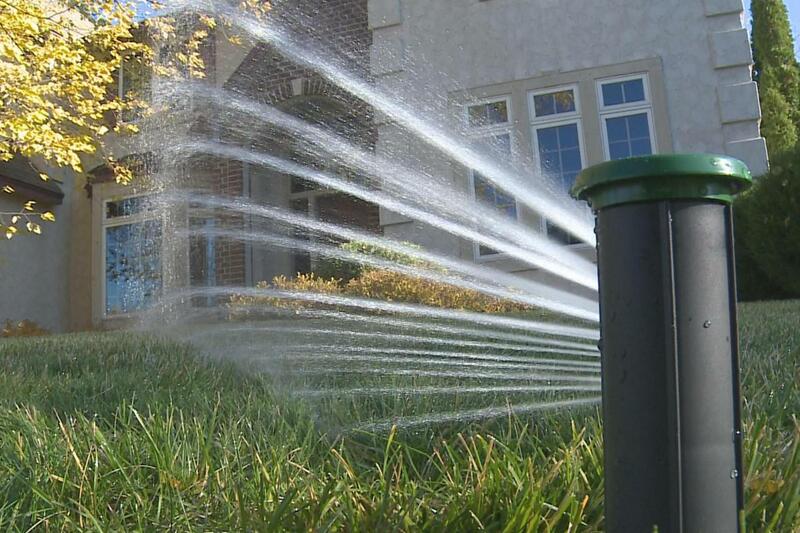 IrriGreen designs and manufactures advanced, digital technology for lawn irrigation. Like an inkjet printer spraying ink in controlled patterns on a page, IrriGreen applies precise patterns of water in the exact shape of the lawn. "Irrigation industry professionals know the importance of staying on top of industry trends and advancing technology," said Sam Roppe, irrigation division manager of Northeast Turf & Irrigation. 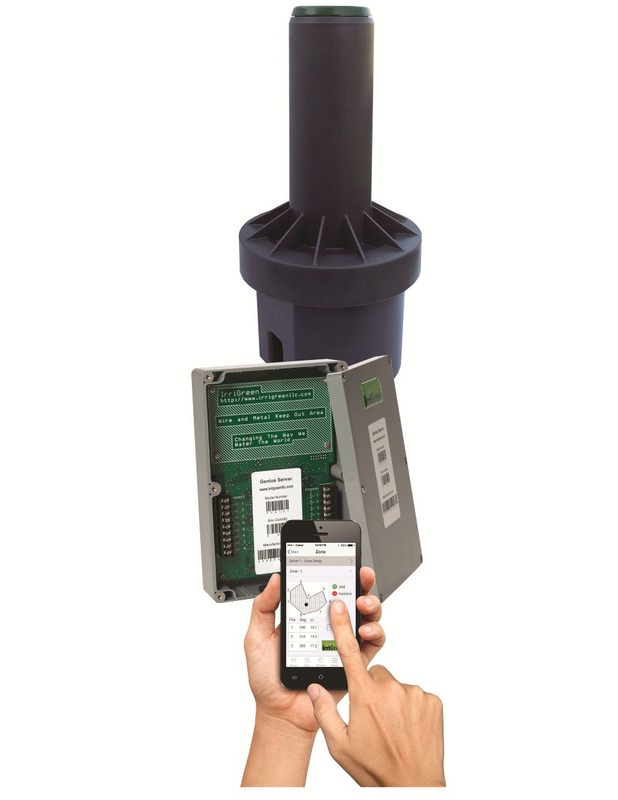 "IrriGreen's smart sprinklers bring the future of irrigation technology to the market today." "Northeast's sales professionals have more than 100 years of combined irrigation industry experience," said Bobby Jensen, sales director, IrriGreen, Inc. "They are a proven supply partner committed to the success of professional contractors." 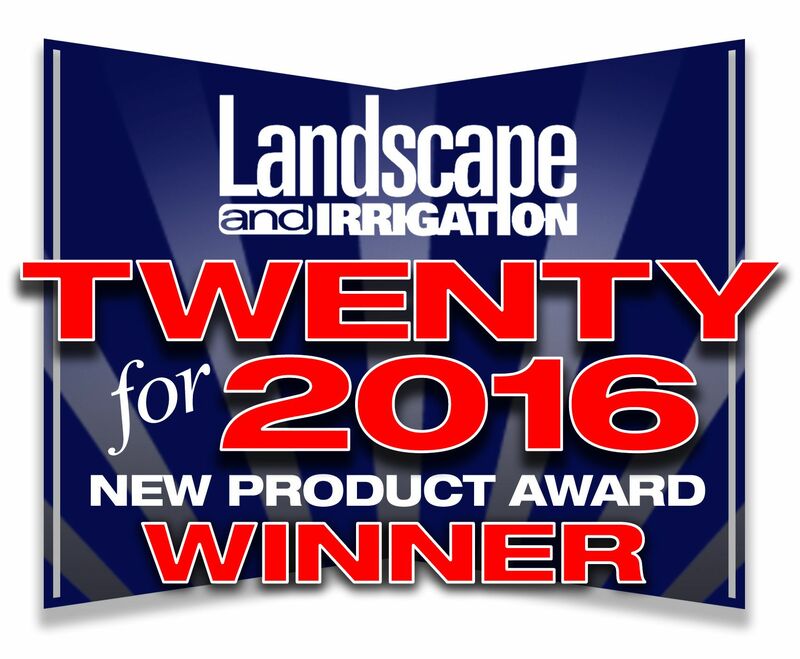 The most fundamental change in lawn irrigation technology in more than 40 years, the IrriGreen Genius Irrigation System is the only system singled out for exceptional innovation in the "Twenty for 2016" Awards. IrriGreen adapted digital control technology and nozzle design from high-tech inkjet printers. Like a printer spraying ink in precise patterns on a page, IrriGreen GeniusSprinklers "print" water in controlled patterns that conform to the outline of any lawn. Instead of rows of four to eight sprinkler heads positioned all around the outside edge of each irrigation zone and watering from the outside-in with overlapping sprays, IrriGreen waters from the inside-out with just one head in the middle of each zone and no spray overlap. IrriGreen's smart sprinklers control and adjust the distance of throw as the heads rotate. The radius of their multi-volume water streams follows the digital map of each zone that installers set with the GeniusMobile App on their Smartphones. Headquartered in Peabody, Mass., Northeast Turf & Irrigation is the irrigation supply sales and services division of Northeast Nursery, Inc. For more than 34 years, Northeast Nursery has supplied landscape professionals with the finest plant materials, goods and supplies that the industry has to offer. With unparalleled product selection and industry-leading expertise, Northeast is poised to help ensure your next landscaping, hardscape or irrigation project is a success. More information is available at www.northeastnursery.com. Like us on Facebook. Follow is on LinkedIn. IrriGreen, Inc. (Minneapolis, Minn.) designs and manufactures digital technology for lawn irrigation that is simpler and faster to install, easier to adjust and maintain, and water conserving. With digitally controlled, multi-stream sprinkler heads that water in the exact shape of any lawn, the IrriGreen Genius® Irrigation System waters from the inside out with just one sprinkler per zone and no lateral lines. IrriGreen reduces labor time and costs on every installation. IrriGreen achieves superior water conservation with spray accuracy and watering uniformity unimaginable with ordinary irrigation systems. 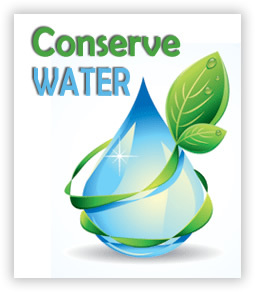 Discover the irrigation technology that is so smart it is Genius® at www.irrigreen.com. Like us on Facebook. Follow us on LinkedIn.